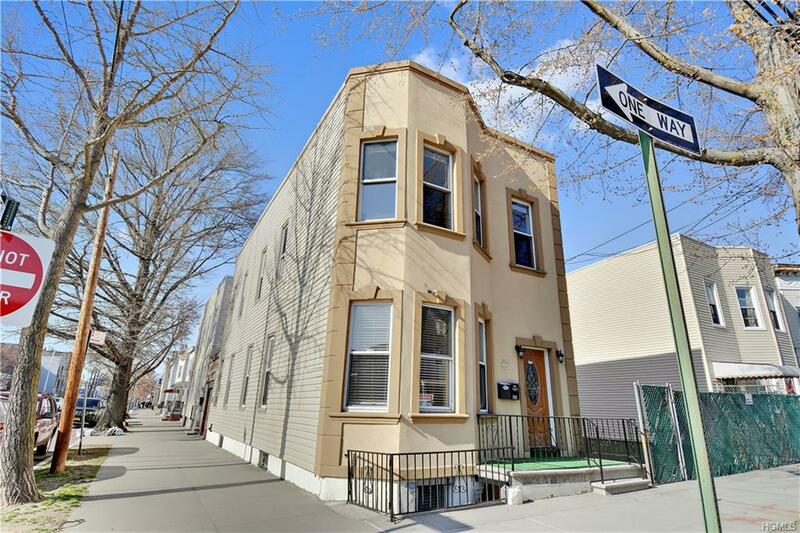 Welcome to 801 van nest avenue, in the sought after Morris park neighborhood. The property boasts a beautiful mixed brick and frame structure with a spacious yard for entertaining. 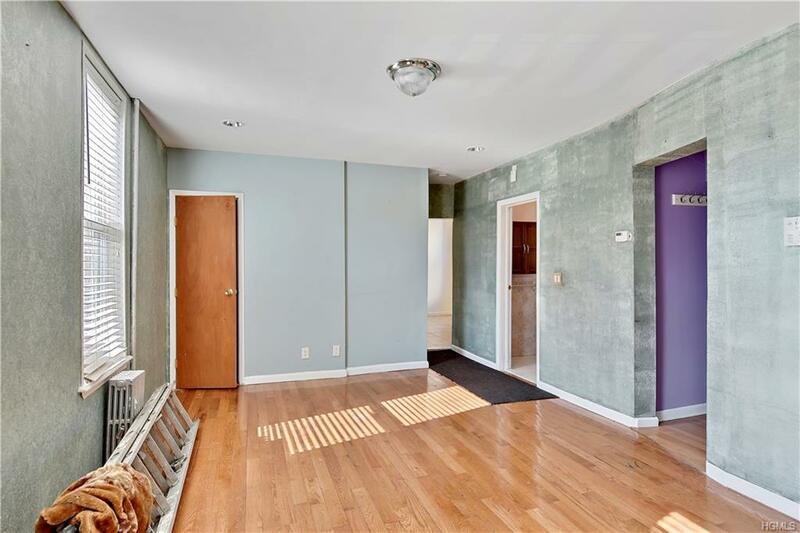 The home has three bedrooms on the top floor over two bedrooms, with a large finished basement. 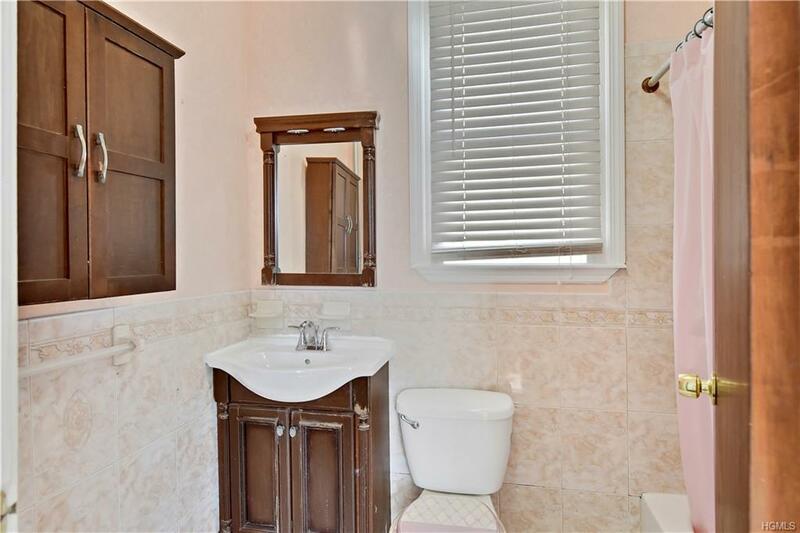 The property has a private garage and is on a beautiful tree lined quiet street. 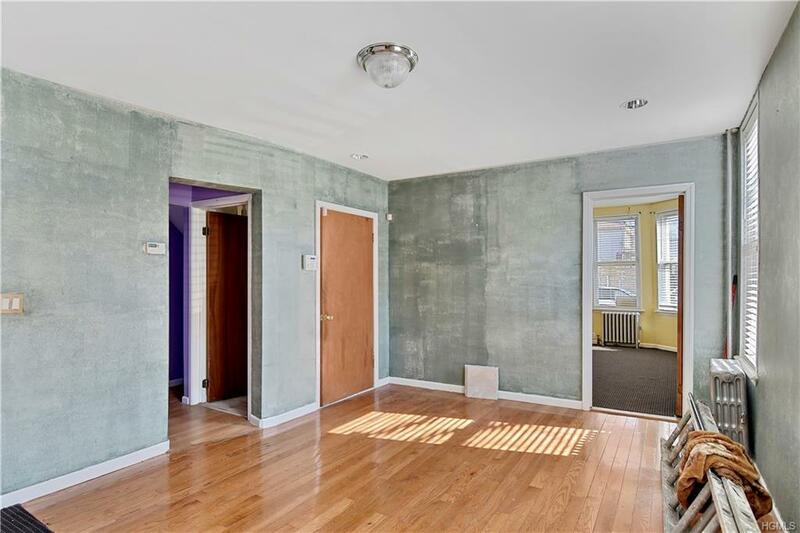 A few blocks from the east 180th train hub and being off the main corridor of Morris park allows this property access to phenomenal transportation plus all the great eateries and shopping that is offered.